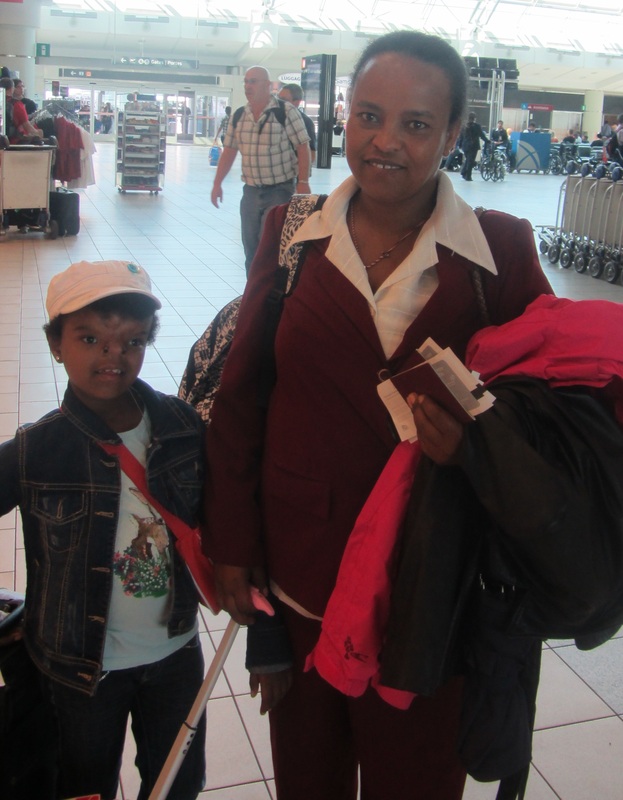 Yeabsra and Aynalem have arrived in Ethiopia! They are happy to be back and with their family. 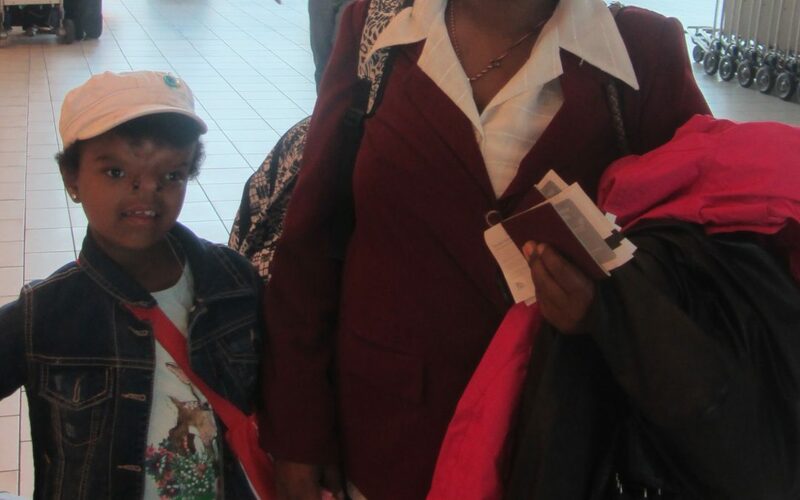 A big thank you to everyone who donated and embraced the family while they were in Canada. We will update you on their progress in the coming months, stay tuned! For more pictures, visit our Facebook page. Want to help us close the gap in cleft care? Donate Now!